Photo: FFA members in Washington, D.C., in 2017. FFA members and staff joined President Donald Trump Thursday at the White House as he signed the $867 billion, bipartisan Farm Bill. 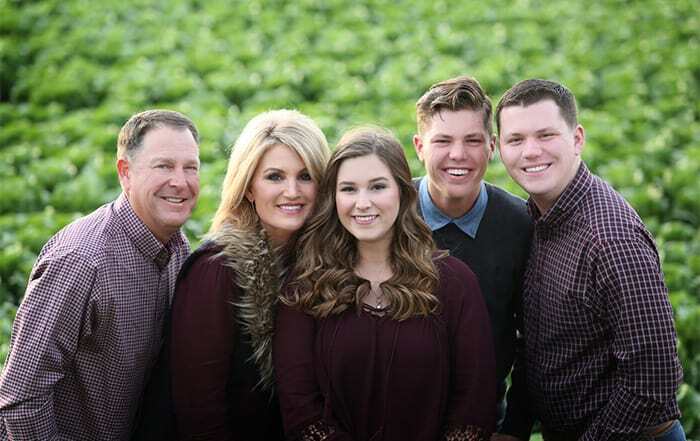 Among the bill’s provisions is an agricultural youth organization coordinator that National FFA members and other student members of agricultural youth organizations have been advocating for since National Ag Day in March 2017. Motivate and prepare young people to pursue careers in the agriculture, food, and natural resources systems. Build youth awareness of agriculture. Develop opportunities, such as internships, for youth. Collaborate with and support youth-serving organizations and school-based agricultural education. Provide information to youth on agricultural programs, such as beginning farmer and rancher programs. Serve as a resource for youth wanting to participate in agriculture. Advocate for youth involved in food and agriculture organizations in interactions with USDA employees. The news cheered current and former members alike, including past national FFA officer teams that worked on the initial legislation, some of whom were on hand for the signing ceremony. 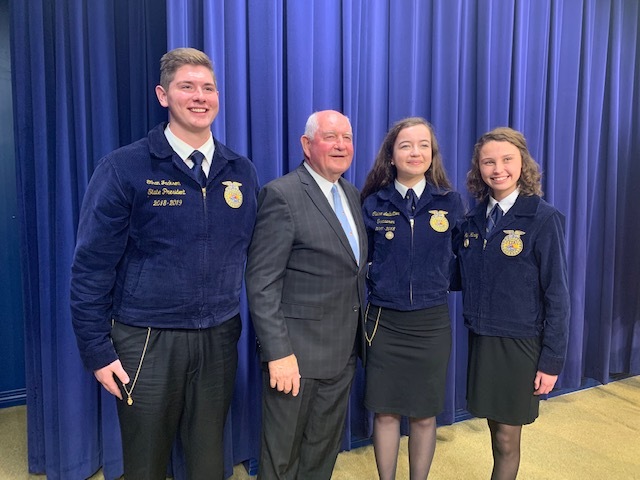 “The position is one that creates a real voice for young people in our federal government and helps them find an advocate and friend willing to help connect them to programs, initiatives, and careers in food and agriculture,” said Piper Merritt, the 2017-18 central region vice president. To learn more about this position, visit the Congress.gov website.